Hunter, you were a pleasure to photograph. I know that you have a lot of great things to look forward to in your future. Best of luck to you in your senior year! 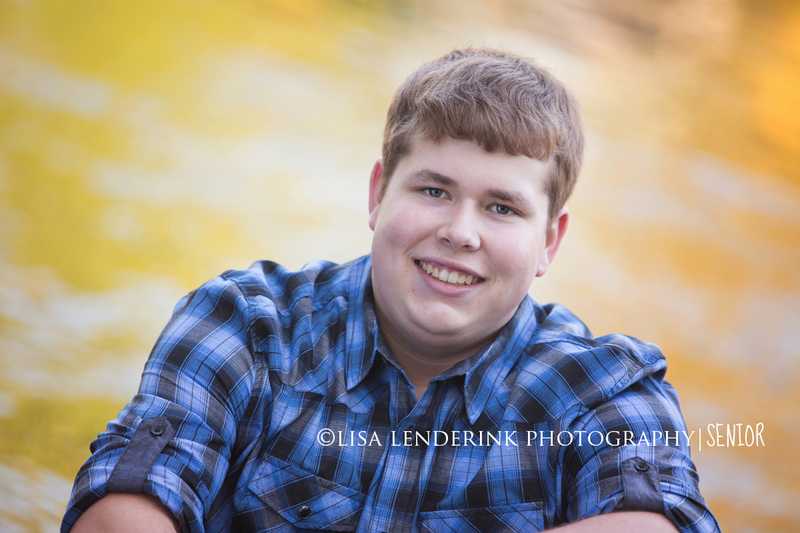 We had a beautiful fall day for Trent’s senior pictures. 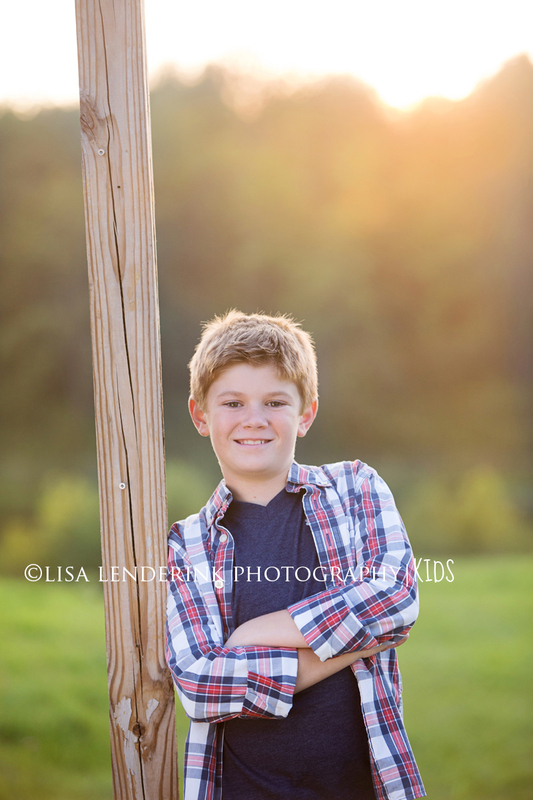 The fantastic colors & the river made a perfect backdrop for his session. Best wishes to you in your senior year Trent! I look forward to Breckyn’s sessions EVERY year. I just love this little girl. She is silly, she makes me laugh & she’s a little sweetheart! Time to update your portraits? Click HERE for more info. 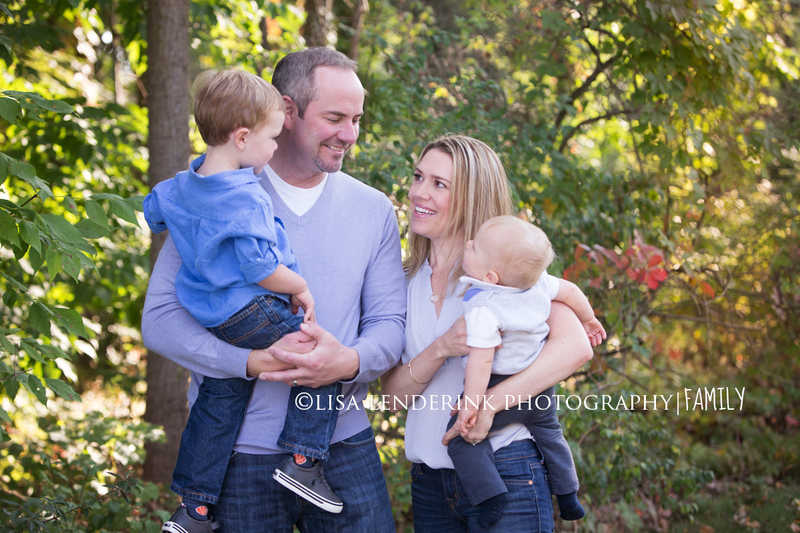 I love creating portraits for new families. The intense love they feel for their new baby is so powerful, it’s truly a beautiful thing to watch. It can be a really stressful time, the first week home with a new baby. But these parents were just amazing. We had a lot of laughs and a lot of fun that day. Thanks so much for allowing me to be a part of such a special time in your life! Love this family! We had a beautiful night and the boys are just too cute! 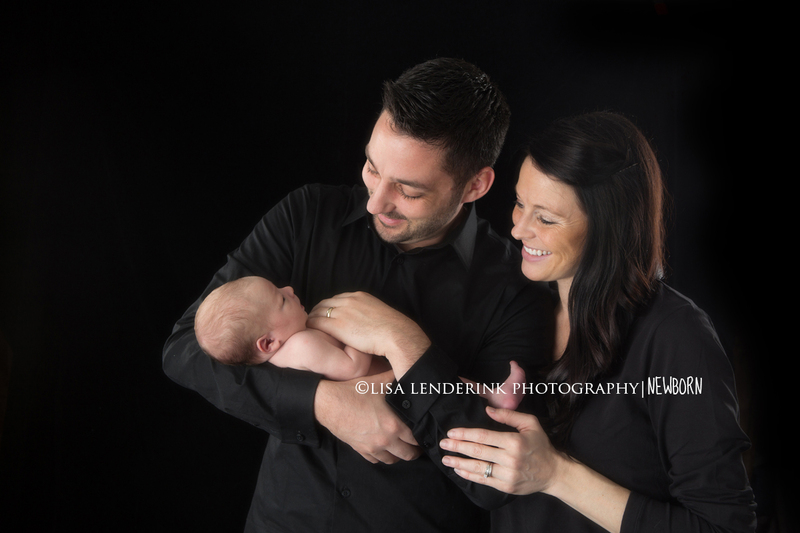 Thanks so much for sharing your family with me Megan! 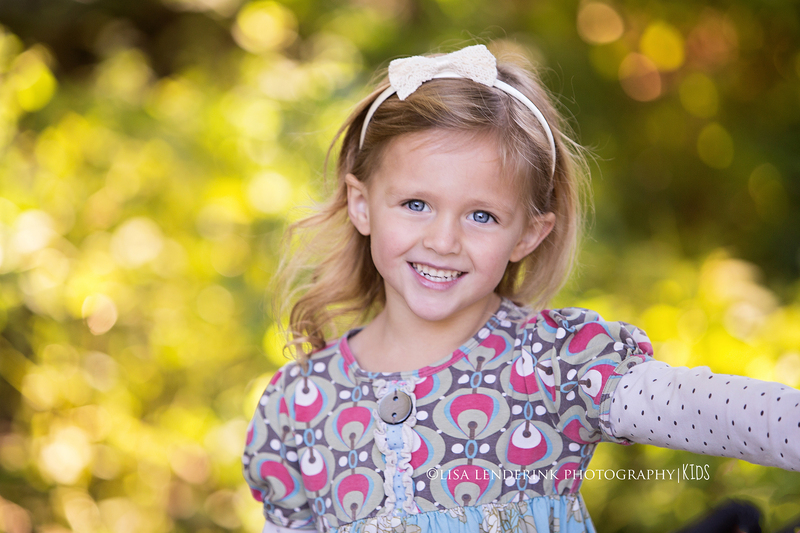 If you would like more information on booking your portraits, you can click HERE for more info. Last year I did Nick’s older brothers senior portraits. So, this year, it was his turn to have his portraits made. Let’s face it, you just “have to” buy the traditional school portrait. It’s like a right of passage. 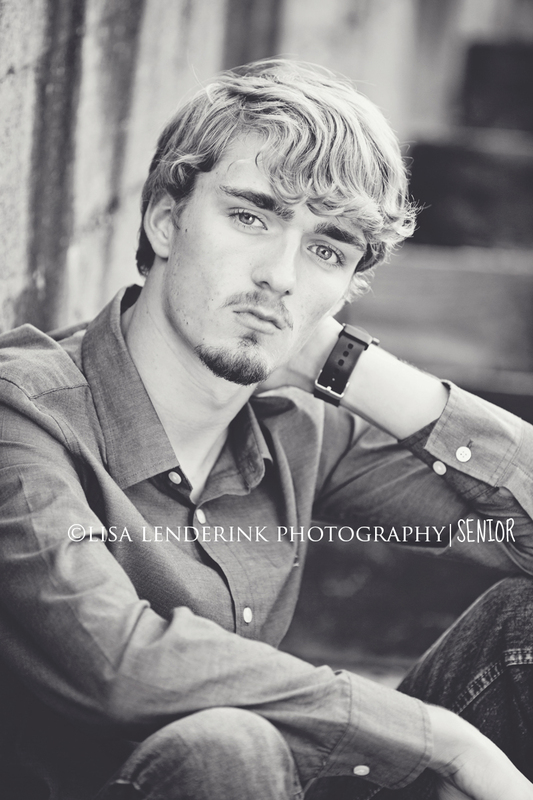 But, I have to say, I’m so glad that Nick’s Mom called me to do some fun portraits of him. He was a total natural behind the camera, seriously, this kid was amazing. Had the pleasure of doing Austin’s senior portraits. With a forecast of 80% rain I didn’t think we were going to be able to do his session, thankfully the weather held out & we had a great night. Thanks Austin, you did a great job! Best wishes to you in your senior year at FHC. 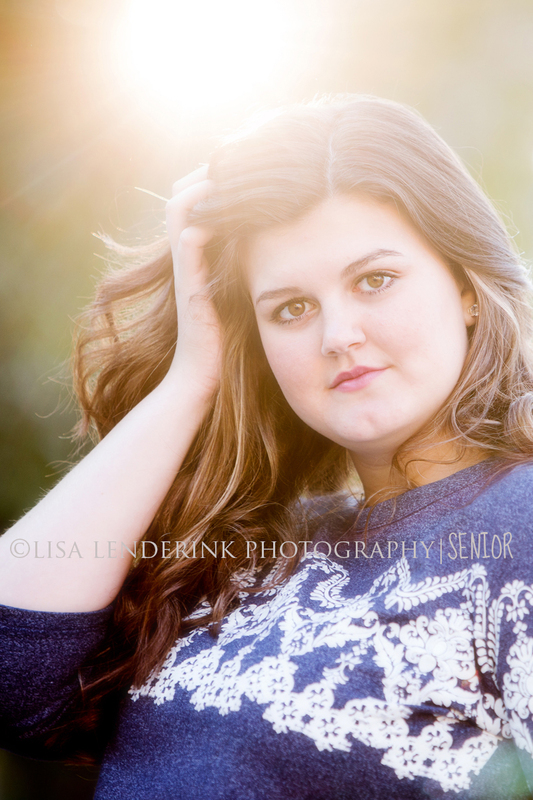 Cassie came from Kalamazoo to do her senior portraits and I’m glad that she did, because she is just gorgeous! We had a gorgeous night and Cassie fit in perfectly with the downtown backgrounds! Best wishes to you in your senior year Cassie. 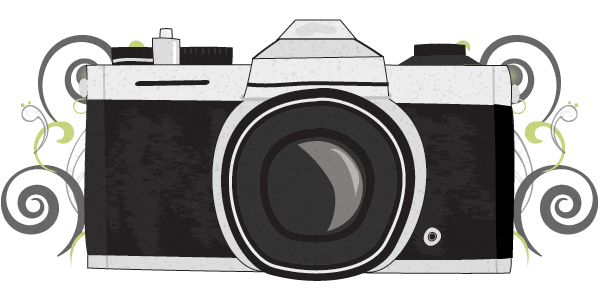 If you are just stopping by the blog and want more information on having your portraits made, you can click HERE for more information! 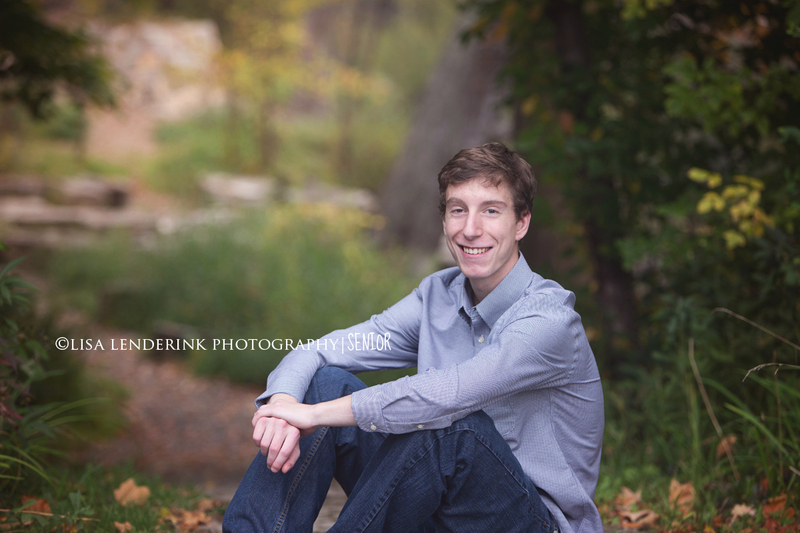 Another fabulous senior session! 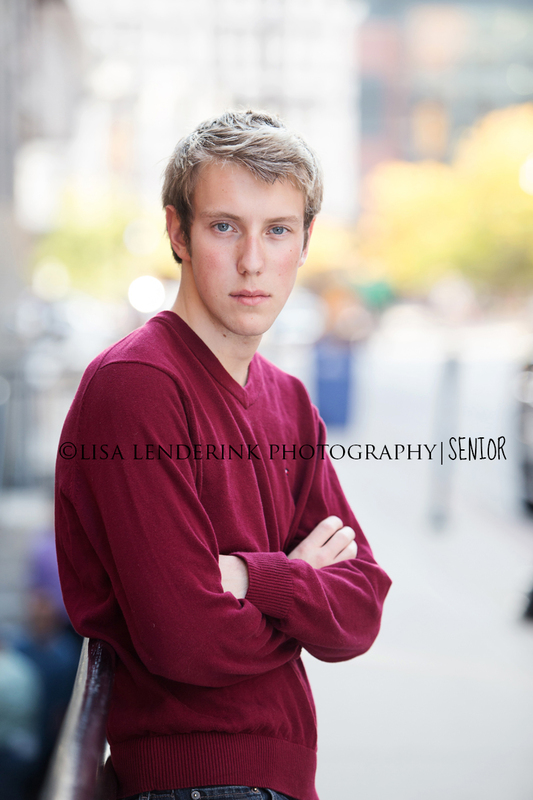 Jared chose downtown Grand Rapids for his session and it was the perfect setting for him! He was a total natural in front of the camera. He was a lot of fun to photograph. Thanks Jared! Best wishes to you in your senior year at FHC. We had a gorgeous day for Kaitlyn’s senior portraits. 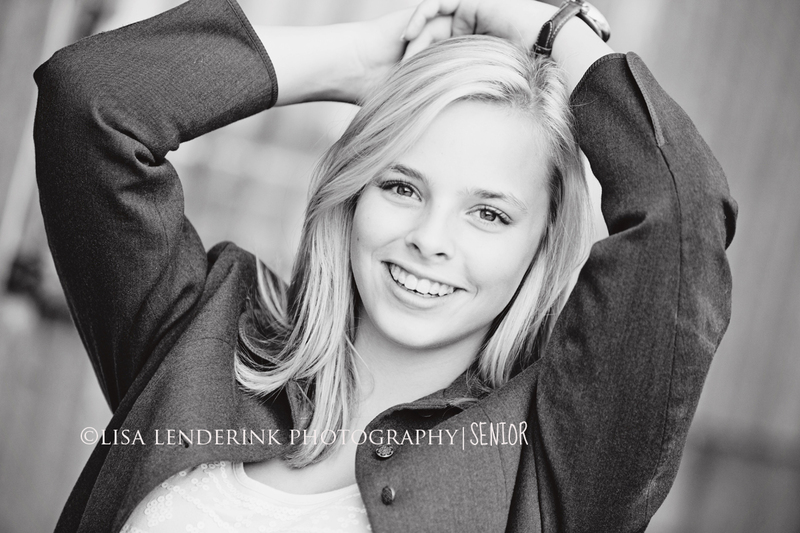 Kaitlyn, you were a lot of fun to photograph & yes, you are just gorgeous! I have so many favorites. Best wishes to you in your senior year at FHN.